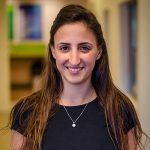 Rungway’s mission is to change the way people give and get help at work. Rungway helps companies unlock all the expertise in their organizations in a fast and convenient way using a dedicated smartphone app for employees to gain work and life advice from their colleagues – by either anonymously or publicly posting questions. Rungway matches them with others from across your organization who have experience and skills to share – and can choose to help when and how they want. By sparking one-to-one conversations, Rungway deepens engagement and creates new networks within your business. Organizations using Rungway are helping foster a culture of collaboration and inclusion. Rungway started as a small startup, that was in a need of its own infrastructure. Rungway searched for the best value for their money and like any other startup, they couldn’t afford to build their own Data Center. They thought the best available solution was running their workload on AWS On-Demand Instances but quickly they faced large expanses. This led Rungway to look for an alternative solution to reduce cloud costs and they started experimenting with the AWS Spot market. 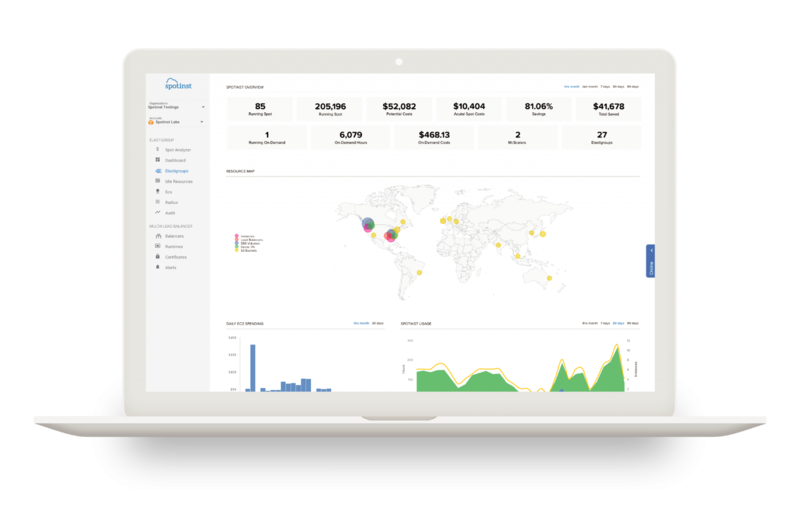 Managing Spot Instances on the Spot market are 70-80% lower than On-demand instances. Unfortunately, Rungway faced a lot of issues Managing Spot Instances by themselves. The Instances were terminated every couple of days and they needed to develop procedures and scripts that will handle the Spot Instances termination. In search of an automatic and reliable solution for managing Spot Instances, Endre Czirbesz, Lead Software Engineer at Rungway, found Spotinst. Today, Spotinst is a major element of their Spot Instance cost-reduction strategy. Rungway started to develop micro-services based on containers and found that Spotinst integration with Amazon ECS was a perfect match. Spotinst product, Elastigroup uses Amazon ECS API that calls to communicate with the ECS cluster’s scheduler to make sure your desired Tasks and Services are operating as expected. Whenever an EC2 Instance is scheduled for replacement, whether it’s due to Scaling Down or a Spot Replacement, Elastigroup invokes the deregistercontainerinstance value to notify the ECS scheduler. This forces rescheduling on the containers that run on the hosts as well as safely drain the Instance from the attached Elastic Load Balancers. It took them just a few days to configure its infrastructure to run on Spot Instances. 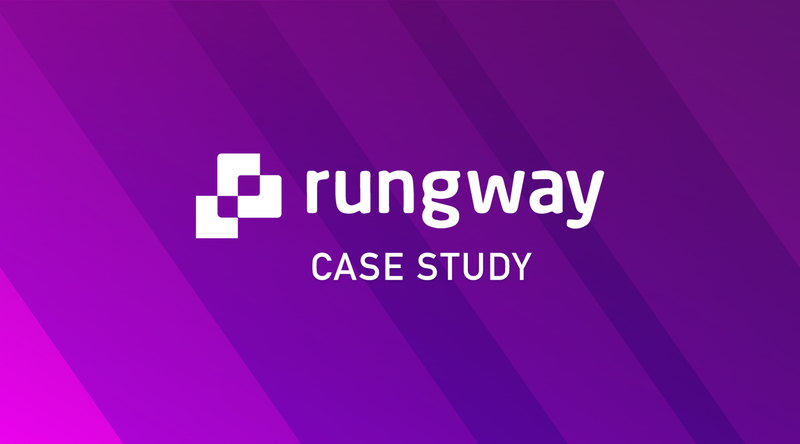 Spotinst helped Rungway reduce their costs by 80% without making any changes to their architecture and with no risk of downtime using Spot Instances.